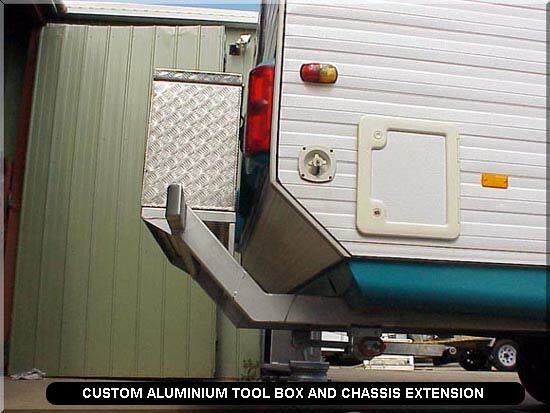 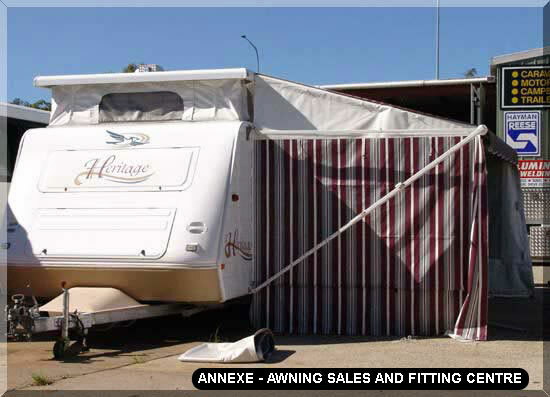 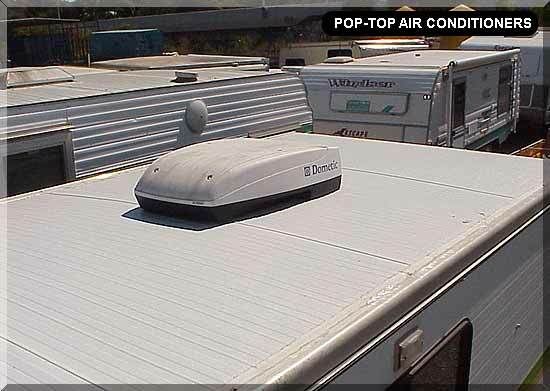 We supply a full range of Accessories for all models of Caravans, Campers and Motor Homes. 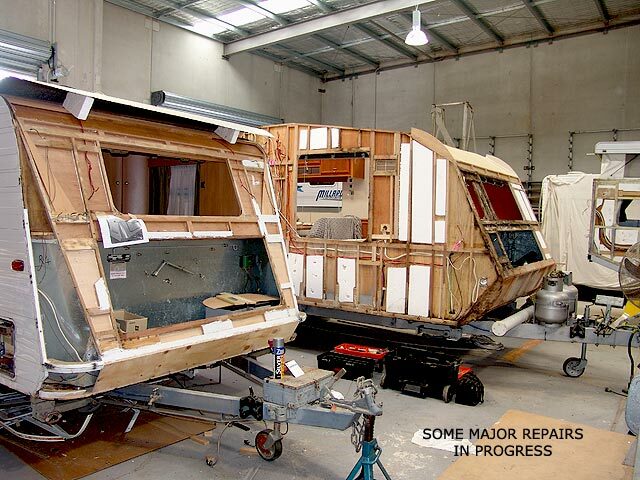 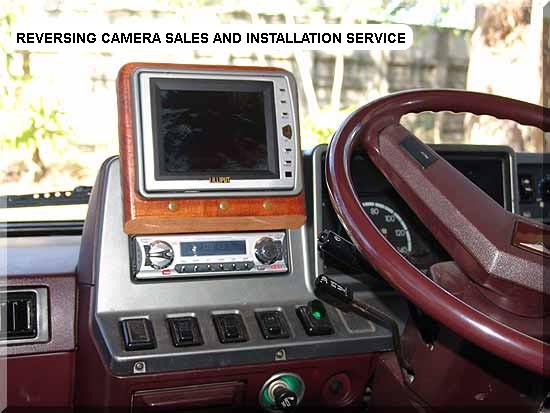 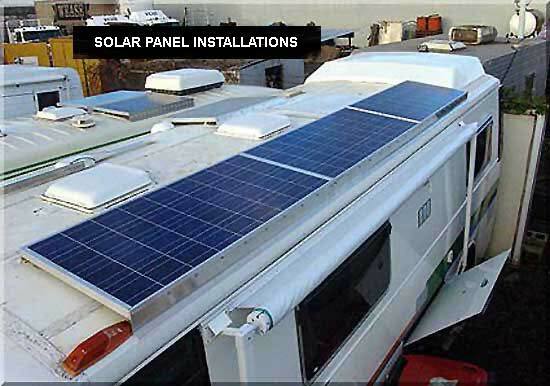 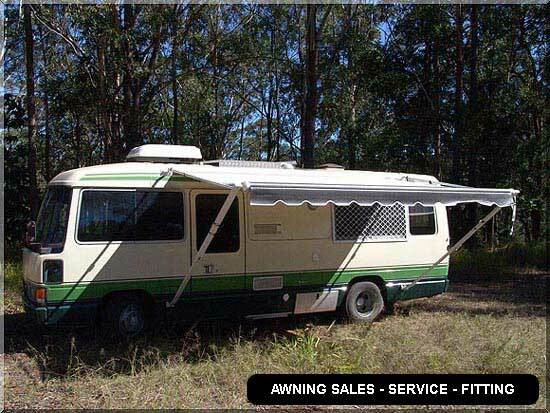 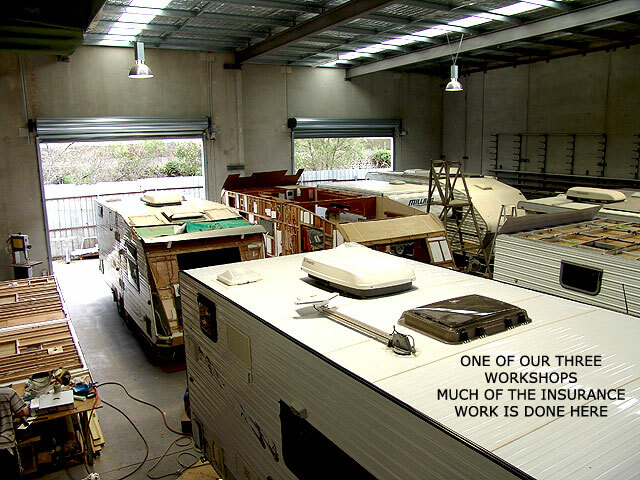 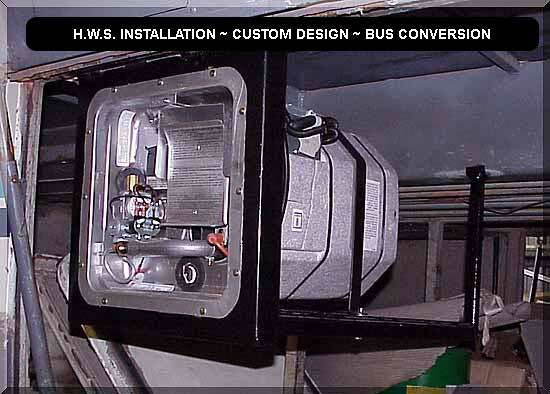 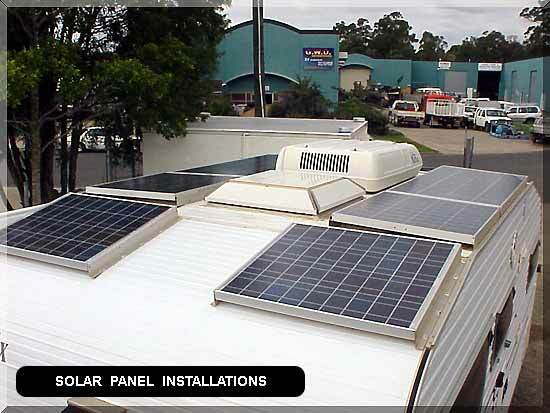 We also offer an Accessories Fitting and Installation Service for all Recreational Vehicles. 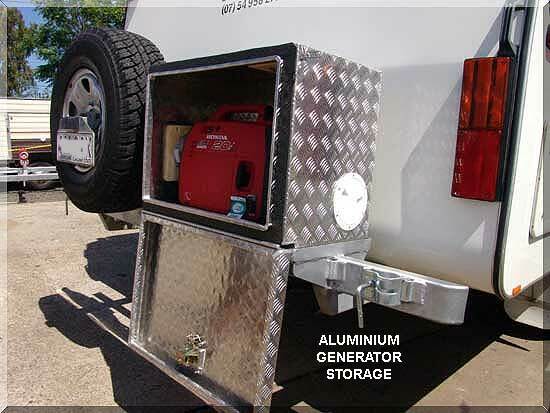 In addition to supplying commercially available accessories we often design and manufacture special requirements for our clients, if you have any special needs please give us a call.